Once upon a time there was a busy, yet highly compassionate and generous bachelor. He became known the world over, but lacked something in his life: a wife. 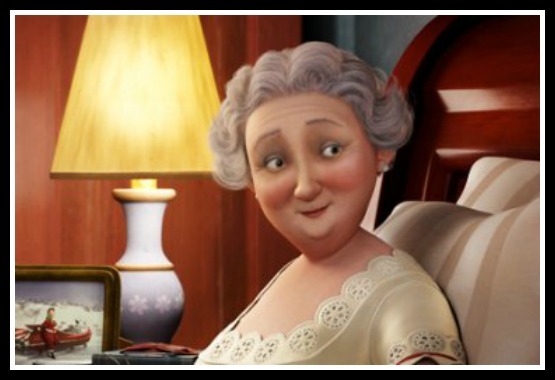 Mrs. Claus often takes a back seat to her more famous husband, Santa, but it’s time her history was told. 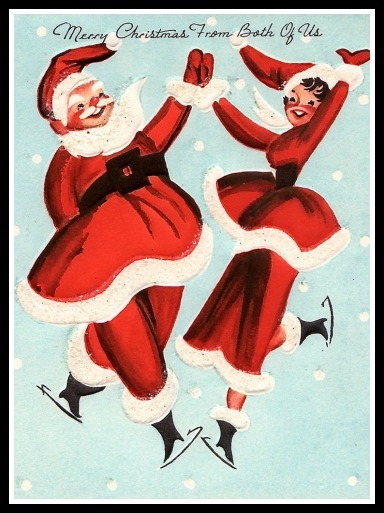 Santa began as Saint Nicholas – a bishop from Myra (modern-day Turkey), who was known as an eccentric and generous man. 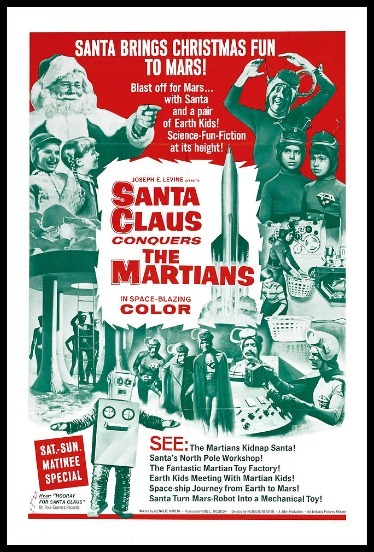 His story gradually turned into the Dutch “Sinterklaas”… and came to America with Dutch immigrants, only to become “Santa Claus” in the late 1700s. He acquired assorted trappings of the modern Santa; his reindeer, his distinctive laugh… but no mention of a wife, not until 1849, when author James Rees hinted at her existence in one of his morality stories. 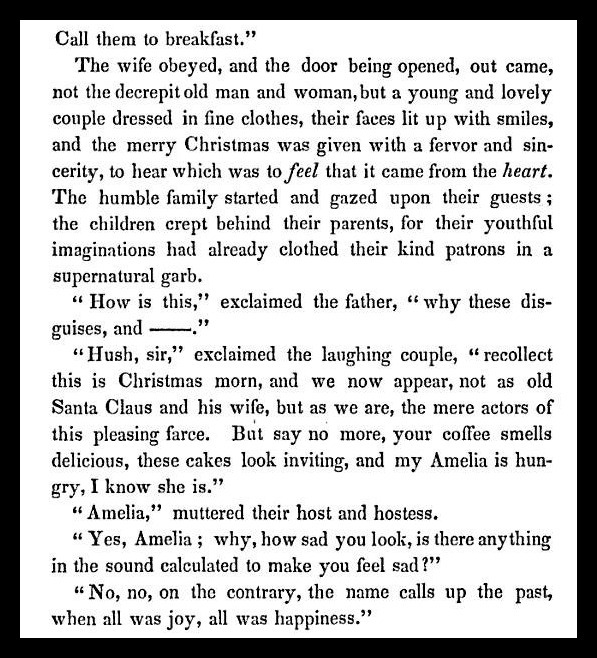 The first reference to Mrs. Claus in print. 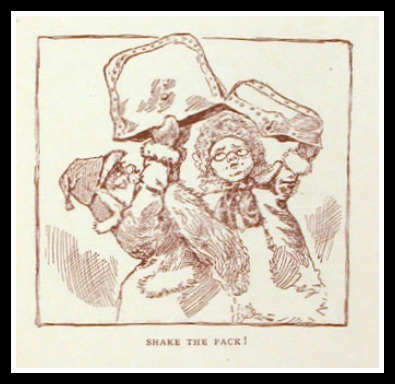 The world didn’t know much about this mystery woman who captured the heart of Santa, but Harper’s Magazine speculated and featured her in a dozen red petticoats in 1862. ( Maybe she got her fashion cues from Queen Victoria’s Balmoral petticoat. 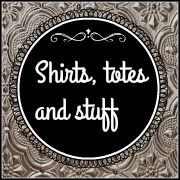 A little history about that particular garment here, at the Dreamstress.) 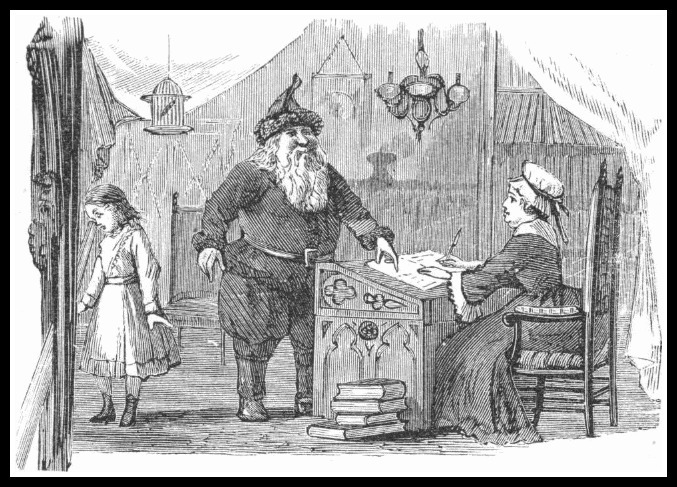 Fifteen years after later, the world got another peek into her life in the book, “Lill’s Travels in Santa Claus Land” by Ella Farman which you can read on the Gutenberg Project. People needed to know more! What made her tick? What was this magical woman like? 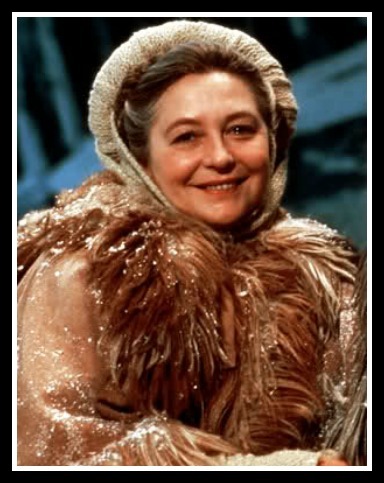 What was her role in Santa’s organization? 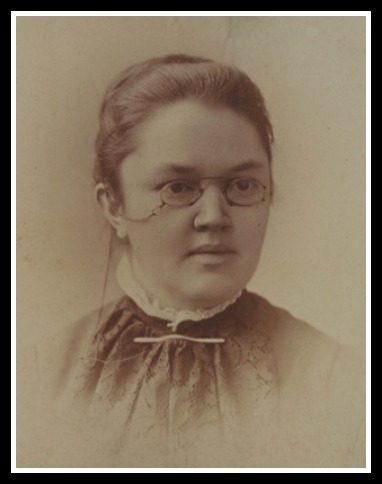 Author Katherine Lee Bates answered some of those questions in 1889’s “Goody Santa Claus on a Sleigh Ride”. 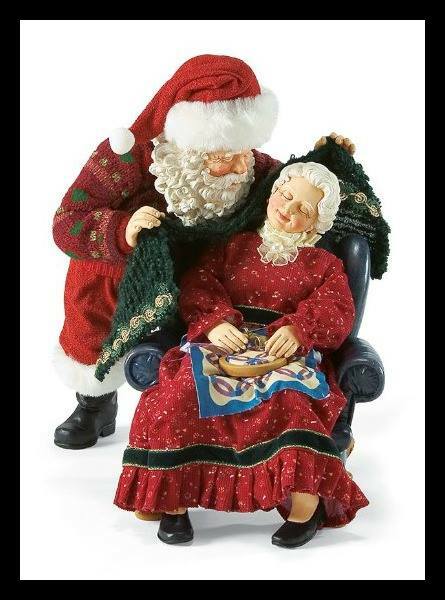 From then until the early 1960s, Mrs. Claus was a known but supporting player in Santa’s life and work (typical!). Once her story made it into Family Circle magazine, her popularity soared! Each year another chapter was added to her biography through books, movies and television shows. 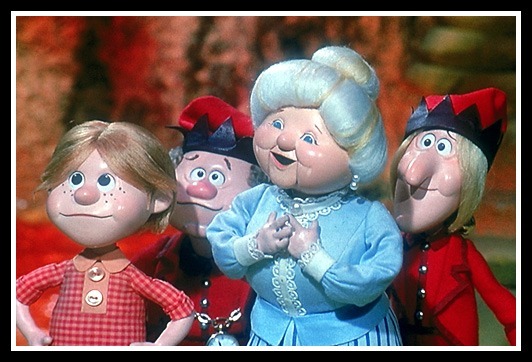 Mrs. Claus isn’t a one dimensional support player in Santa’s life- when the spotlight shines on her it’s easy to see depth, wisdom, wit, beauty, endurance and some really amazing cookie recipes. We are honored to shine that light in this podcast.